WHAT CAN I SAY? I LOVE MAKING WOMEN FEEL AND LOOK THEIR BEST! Detail is very important to me, well groomed brows and lashes. If I had to pick what I feel is my specialty when it comes to makeup, it is definitely a tie between eyes and skin. I enjoy making sure the eyes really pop, as well as creating flawless skin. Throughout my career a true highlight is that I get to be a part of someone's special day. Whatever the event I make sure that my clients are relaxed and at ease. 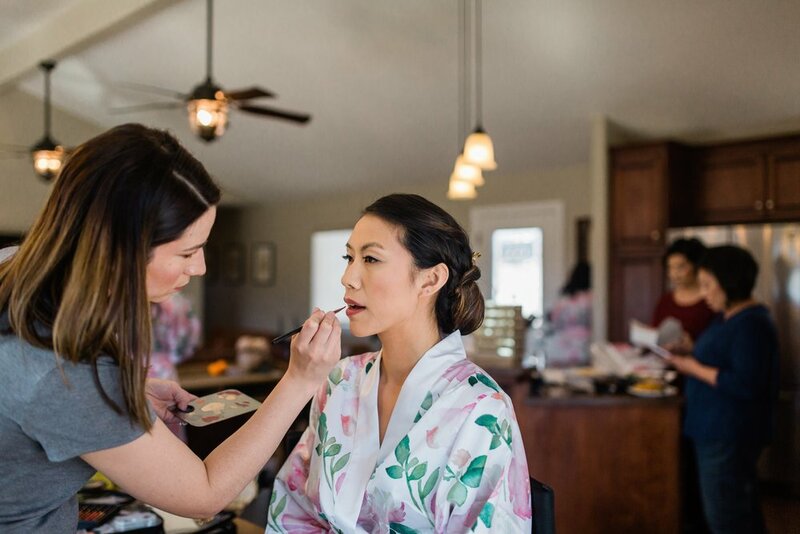 From beginning to end I get to have fun with my brides, and clients I work with. I started this business because I am passionate about makeup and hair, and love what I do! 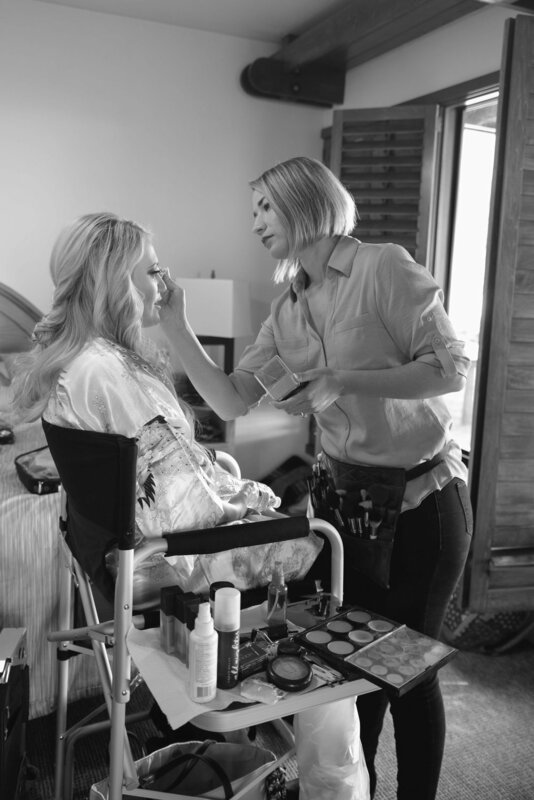 After receiving my cosmetology license in 2006, I continued my training for makeup artistry by taking specialty classes in San Francisco from MAC cosmetics. I enjoying taking monthly online training to make sure I stay up to date on all the latest trends and techniques for hair and makeup.